Moore Tree Care | Saving one tree at a time. 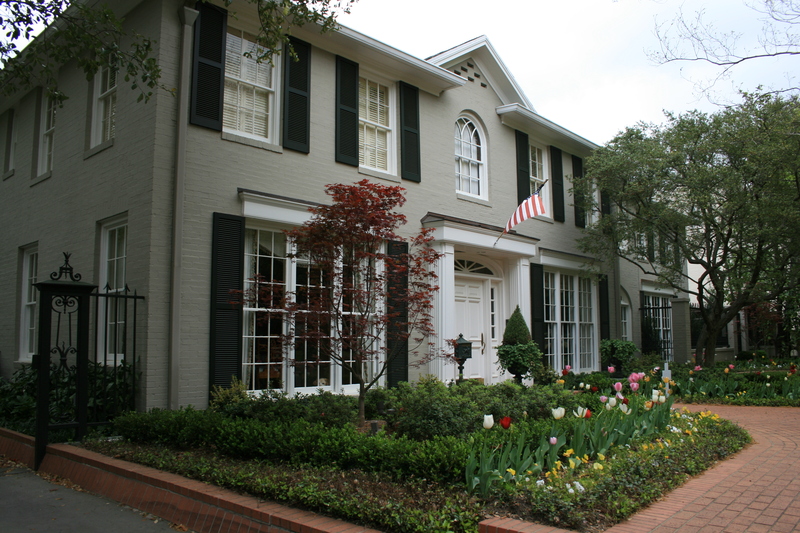 The Moore mission is to continually strive to be the best and most responsive in our industry. 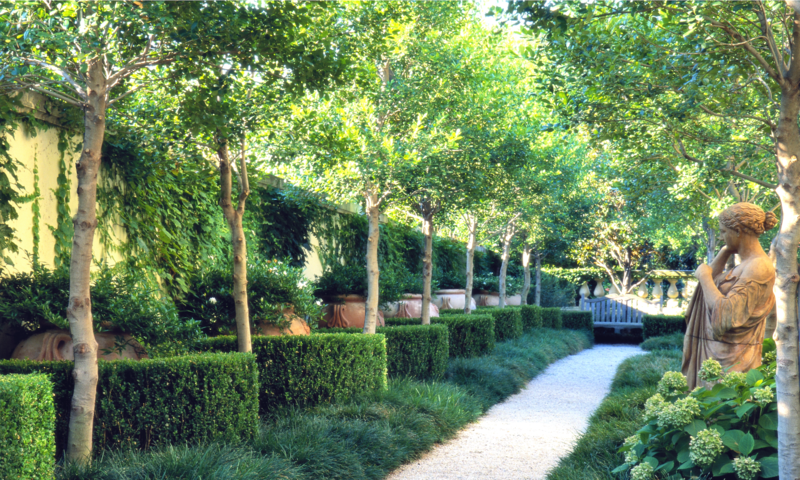 In order to achieve this goal, we have an experienced staff comprised of unique and trained talents who live our philosophy to proactively provide for our clients landscapes. 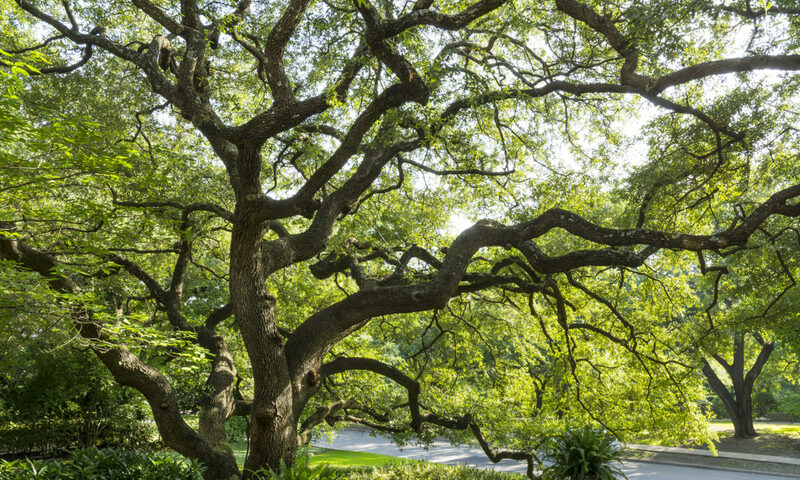 Moore Life Organic Plant Health Care, and Moore Tree Care offer an array of horticulturally correct services including organic plant health care practices, and proactive tree care. We adhere to the most current standards as established by the Tree Care Industry Association (TCIA), the Professional Landcare Network (PLANET) and the International Society of Arboriculture (ISA) while providing our clients with superior customer service. 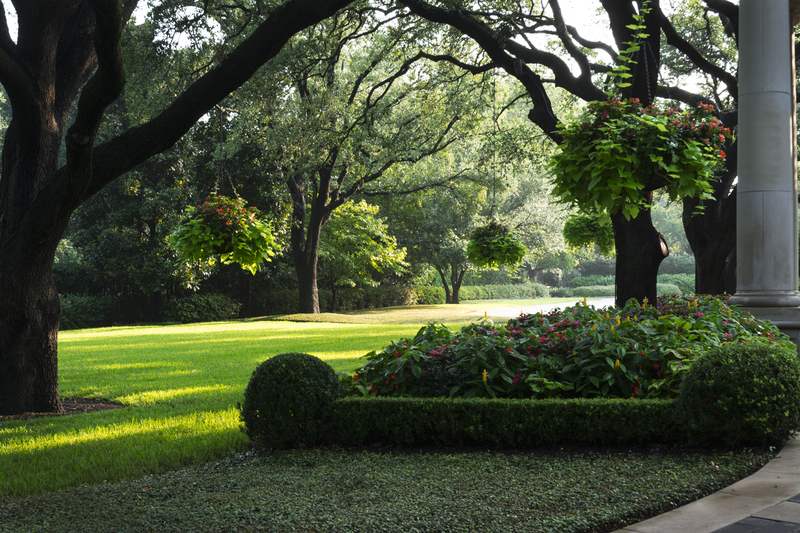 Recognized as a leader in our profession, we are the designated tree care consultants for the Dallas Arboretum, the designated arborist for the Uptown District, and work closely with the Texas Trees Foundation, along with many other leading commercial and residential projects throughout the Dallas and Fort Worth Metroplex. Our capabilities are recognized by our peer associations through awards and achievement certificates. As a firm, we are committed to our team by providing continuing education through a weekly training program. All members of the team are insured,and we also provide Workers Compensation, an additional protection for our customers. Our foremen and uniformed crews have many years of experience and consistently get rave reviews from our clients. We have been serving the Dallas-Fort Worth Metroplex since 1962.